An individual suffering from Parkinson’s disease had received income protection policy payments and sought to be relieved from the related tax debts, which totaled $130,416. He said he was unable to dispose of his home or an investment property to pay the debts, as there were mortgages over the properties in favour of his wife. The individual also argued that selling the properties would compound his illness and make it more difficult to meet his living needs. The AAT said the taxpayer did not make proper provisions to meet his tax liabilities and preferred to pay his other debts. Accordingly, relief was not granted. A Sunshine Coast real estate agent sought to be relieved from his tax debts, which totalled $437,681. He argued he had an outstanding compliance history and that his circumstances were the result of a catastrophic financial event in 2005. The Commissioner pointed to the taxpayer’s “unusually high level of discretionary spending, including on holidays, dining out and entertainment, which could be reduced”. The AAT said the taxpayer had a “poor compliance history” and agreed with the Commissioner’s description of his discretionary spending. The AAT was of the view that the taxpayer “simply gave priority to other matters and ignored his tax obligations”. 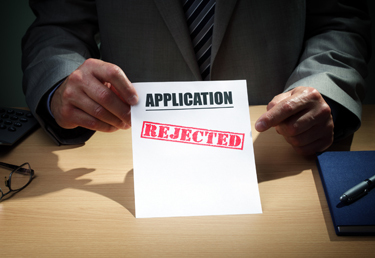 The AAT accordingly refused the application for relief.